2016 saw the largest data breach in history. According to IdentityForce.com, Yahoo discovered a breach from 2013 that may have put as many as one billion Yahoo accounts at risk. With such big league companies falling victim to cyber security attacks, how do you begin protecting yourself? Though security software is always growing stronger and more protective, hackers are developing new strategies at a rapid pace, too. 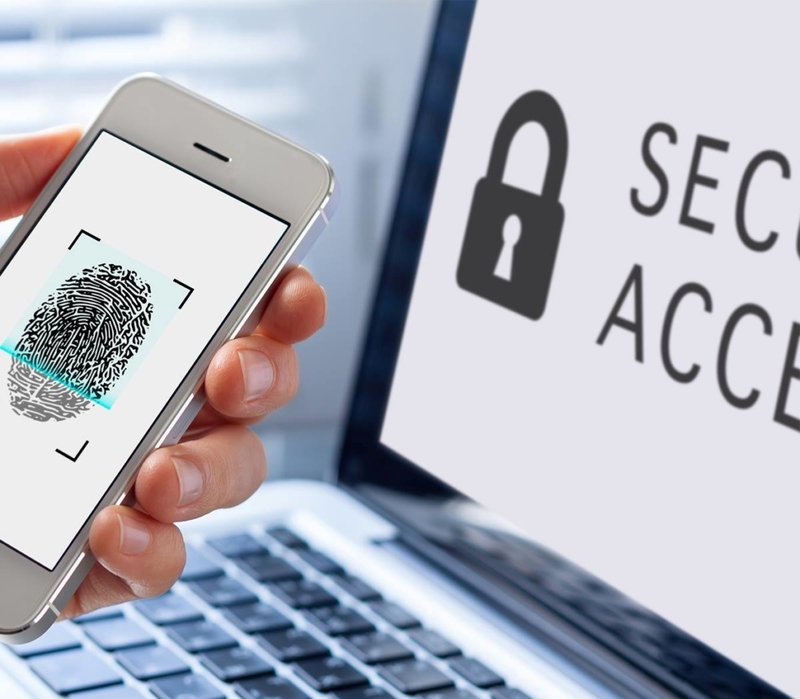 The best way to avoid a security breach is to plan ahead, and these tips for cyber security for your business are a great way to start building up your defence. Computers hold some of a company’s most confidential and essential data. Make sure you’re taking the proper steps to safeguard your cyber information with these suggestions. · Install the best security software. One of the first things you should do to prevent a data breach is to use security software. Two types of software you should invest in are anti-virus and anti-spam programs. For anti-virus software, Computer Troubleshooters recommends using ESET software because of its benefits and high success rate. In addition to this, you should also purchase a reputable anti-spam software. One key reason to use anti-spam software is the effect it has on preventing phishing. Phishing (pronounced “fishing”) refers to the way hackers “fish” for private information such as bank log-in information or other important credentials. Hackers try to steal confidential information by disguising themselves as a typical spam email or even a trustworthy website. Anti-spam software will help narrow down these phishing attempts, as well as identify and block other types of spam. Just as security software protects data on your computer, a Virtual Private Network (VPN) protects your data online. VPN’s are popular with corporations for many reasons. One of the biggest benefits of using VPN’s is that users have the ability to securely access a private network while in public settings. For example, when you connect to your company’s VPN, you appear to others as being in a different state or country than you truly are. This is a huge benefit for anyone who needs to access data remotely in a safe way. Another perk of VPN’s is that everything within the network is encrypted. In short, even if a hacker tried to obtain some of the data within the VPN, none of it would be accessible due to the unique connections and fundamentals of the VPN. These are just a couple of the many benefits of securing your network. · Back up your data. If your data is stolen or lost, you should always prepare yourself with a backup copy of important files. Consider purchasing an external hard drive to hold essential files. To further secure your backed up data, be sure to store the external hard drive in a disclosed location. Keep this location for your knowledge only, or consider trusting another individual with the location as well. It’s important to note that this strategy is only secure if the data’s location is protected, too. Investing in cyber insurance is a trend that is gaining popularity with the ever-growing world of technology. Though underwriting for cyber risks is still not entirely concrete due to the newness of the concept, acquiring insurance can’t hurt the security of your business. You should come up with a list of expenses you would want to be covered by insurance in the event of a cyber-attack. Then, you can research different options and providers to find a plan that is the most suitable. Though cyber insurance generally only covers first-party losses and third-party claims, having an insurance plan in place can majorly offset any future costs due to a cyber security breach. If you would like assistance on how to secure your business in the best ways possible, contact us today. Our knowledgeable staff is equipped to assess your company and help find solutions to keep your business safe. 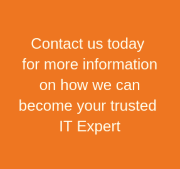 Learn more about our data and network security services here. 5 Ways Cloud Storage Can Help Your Business What is Mobile Device Management?